Bristol has has tram plans in the past, notably when Avon County Council was the transport planning authority. None came to fruition; but not because they were poor plans as such. Most cities of comparable size – Birmingham, Newcastle, Nottingham, Sheffield, Liverpool – already have urban Light Rail systems. Bristol needs one too. In no other way are we likely to remove the car from its dominant position. 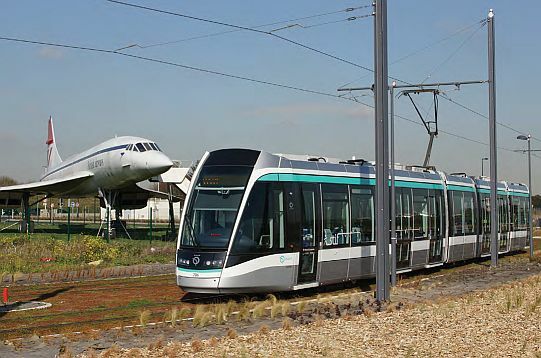 TfGB intends to work with the Light Rail Transport Association in drawing up a draft modern plan for Light Rail in the city, to compliment the bus and rail systems, and the future integration between all three. which can be found on the UKTram website. See Christian Vassie’s film about modal shift and the trams in Dijon and Brest.